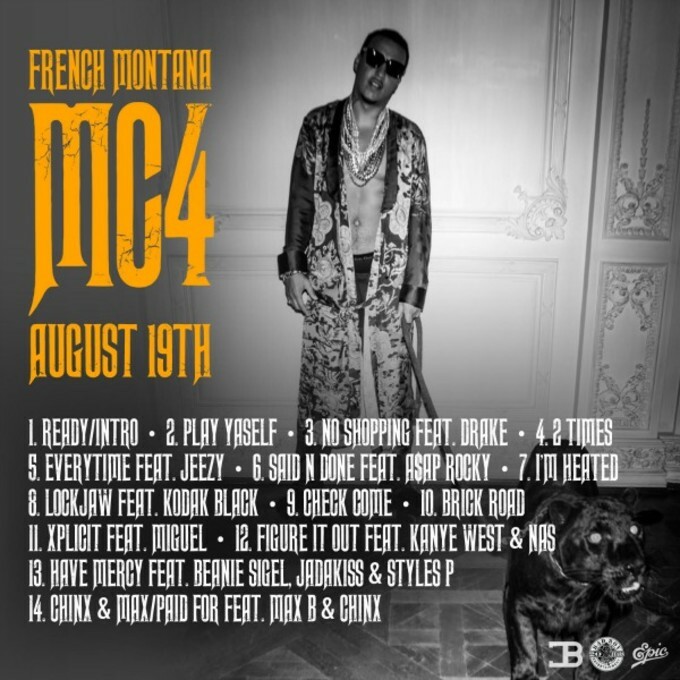 French Montana is finally releasing his long-awaited MC4 album on August 19, and on Thursday, the Coke Boy rapper debuts the official tracklist for the upcoming project. On the album, French will boast features from Drake, A$AP Rocky, Jeezy, Kodak Black, Miguel, Kanye West, Nas, Beanie Sigel, Jadakiss, and more. If those A-List features weren&apos;t enough, the album also will include the track "Chinx & Max B," with guest appearances from both Chinx and Max, who are obviously two artists close to French and his Coke Boy movement. 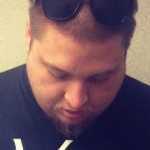 To this point, French has released "No Shopping," "Lockjaw," and "Figure It Out" as singles, with each making quite a bit of noise throughout the summer. With the album finally on the way, French will then join Puff Daddy, The Lox, Lil Kim, Faith Evans, and more on the official "Bad Boy Reunion" tour, which kicks off later in August. You can check out the full list of tour dates here, and pre-order the album on iTunes now. You can also check out the full tracklist below.